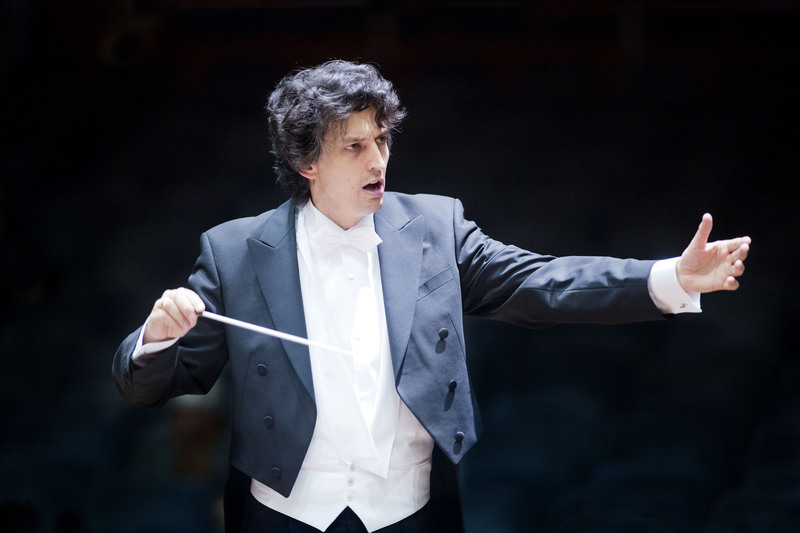 The 2018/2019 concert season is Michael Sanderling’s eighth as Principal Conductor of the Dresden Philharmonic. His name is associated with a great musical and technical ambition, concentrated rehearsal work, and concert events of unforgettable intensity. The focus on Dmitri Shostakovich continues, both in concert and the recording project of the Shostakovich symphonies. The new concert hall is the heart of the rebuilt Kulturpalast right in the city centre. Similar to the Philharmonie in Berlin and the Gewandhaus in Leipzig it was built in the so called Weinberg style which guarantees clear acoustics. The concert hall with its 1760 seats and mid-oriented stage offers the Dresdner Philharmonie optimum spatial and tonal conditions, for the first time in its 150 years old history.